Abass Vapors specializes in electronic cigarettes and the enjoyment of vapor. 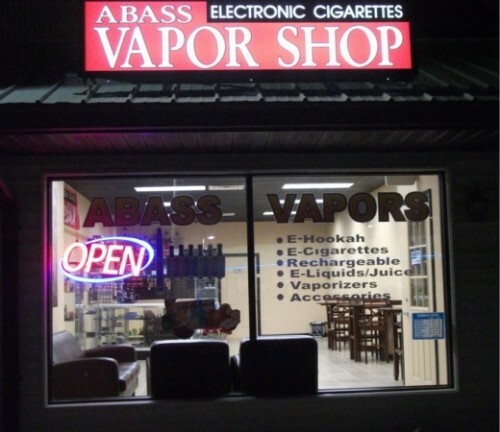 Our staff is knowledgeable about the wide range of products we carry and are ready to answer questions and help you make the best decisions when looking for an excellent vaping experience. Visit us today.